Your doctor’s office is the first place you can turn to when you need personalized advice regarding your current weight versus your ideal weight. Your doctor can diagnose you as overweight or obese, as well as tell you more about how your weight is impacting your overall health. Plus, your physician can also evaluate you to determine if you would be the ideal candidate for a prescription diet pill that can help make your weight loss journey an easier one. However, there are ways to get weight loss support and help even beyond your doctor’s office. A few of the top ways are listed below to help you get started. It’s amazing how supportive an online group can be when it is able to bring people together because they are going through similar experiences and they want to be able to share their thoughts and feelings openly. The great thing about an online community is the fact that you can enter an online space without having to fear any judgment. There can be a level of anonymity that you can enjoy when you connect with others on the internet who are on a weight loss journey just like you. And, those people can give you valuable tips, advice, and guidance, as well as help you stay motivated even when you might feel like giving up. 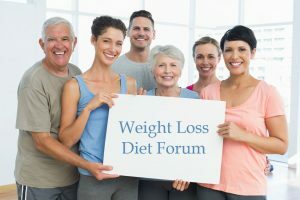 If you want to get weight loss support from others in person, check your community for some local events and meetups that will allow you to meet new people and make new friends. These events can be helpful because they offer you a chance to openly discuss what you are going through and what your goals are, all while being surrounded by like-minded people who understand what you are experiencing. Plus, these events might even be able to give you access to some local pros and experts who can guide you towards a more effective weight loss strategy if you are currently struggling. 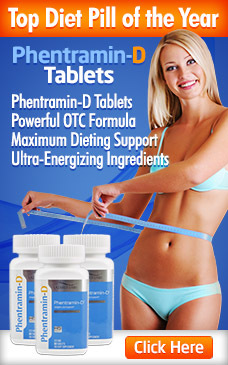 Finally, you can also get weight loss support from local exercise classes. Check your local gyms to see if they offer programs and classes for those who are on a weight loss journey, so you won’t have to feel intimidated when you join the class. This is yet another way to make new friends and openly discuss your struggles, but it comes with the added bonus of being able to take major steps towards shedding the extra pounds through exercise. Bottom line: there are a lot of ways to get weight loss support when you need it most, so you don’t only have to rely on your doctor for help.